Looking for a 2018 Honda Civic in Clear Lake? 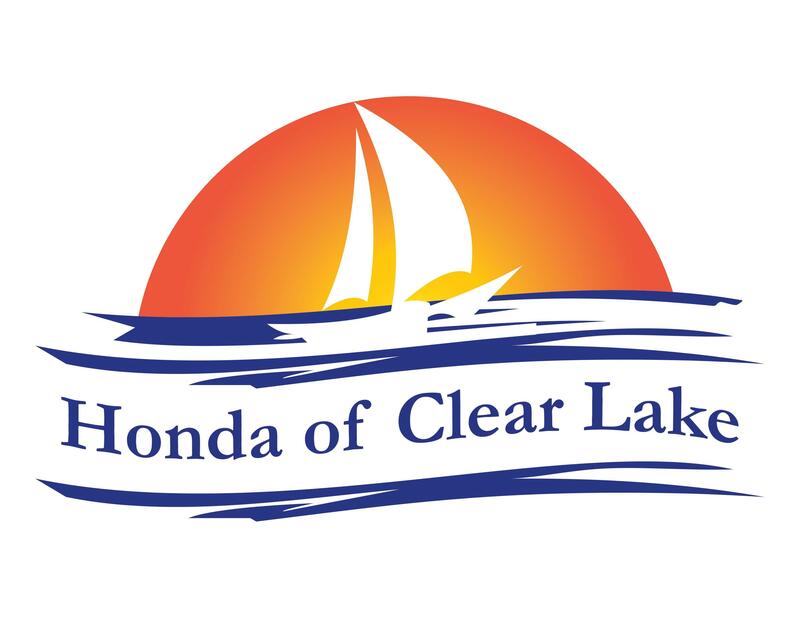 You’ll find one at Honda of Clear Lake! The 2018 Honda Civic has an aggressive style and front-facing façade to grab the attention of anyone around. It can truly leave a memorable impression. Here are just a few of the many features the 2018 Honda Civic has to offer. Your new 2018 Honda Civic has a bold and aggressive face, surrounded by sharp and flowing edges that gives it a unique personality. The Honda Civic Touring features an all-LED Headlight display that will light the way on any road. This is accented by the “C”-shaped taillights that draws attention to the rear of the vehicle. A stylish exterior is nothing without a confident interior to back it up. The Honda Civic has an interior that makes driving more of an experience than an action. You’ll have access to a design-centric instrument panel that features a single-level display. This will make it easy to read. You’ll also have access to an electric parking brake that activates with a lift of a finger. If you want to sit in style, the Civic offers both cloth and leather seating options. For added comfort, the Civic offers heated seats for both driver and front passenger. You can also get heated rear outboard passengers standard on the Civic Touring. The Honda Civic has available Honda Sensing®, a suite of safety and driver assistive technologies. These technologies can not only the driver avoid accidents on the road, but actively prevent them as well. Some of these technologies include Collision Mitigation Braking System™ (CMBS™), Road Departure Mitigation System (RDM), Adaptive Cruise Control with Low-Speed Follow and Lane Keeping Assist System. Lane Keeping Assist system can alert an inattentive driver if they start straying from their lane without signaling, potentially prevent head-on collisions towards incoming traffic. The same goes for RDM as it can read road markers and alert the driver if they start straying. RDM will even correct the vehicle if need be. The 2018 Honda Civic in Clear Lake definitely has an aggressive style that makes it not only a fun drive, by a safe one as well. Want to get more info? Come see us at Honda of Clear Lake!